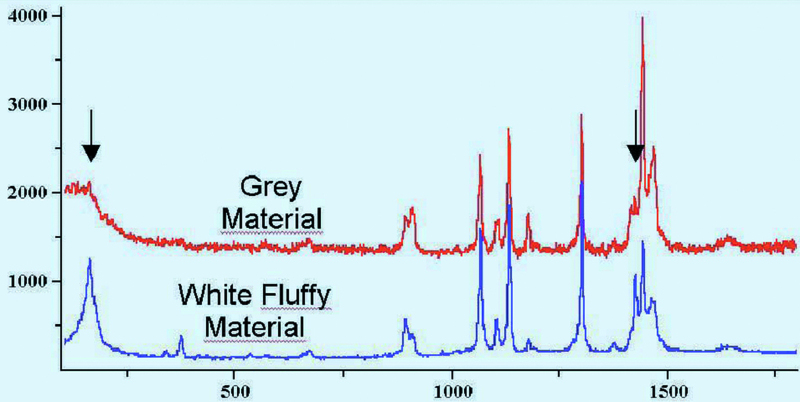 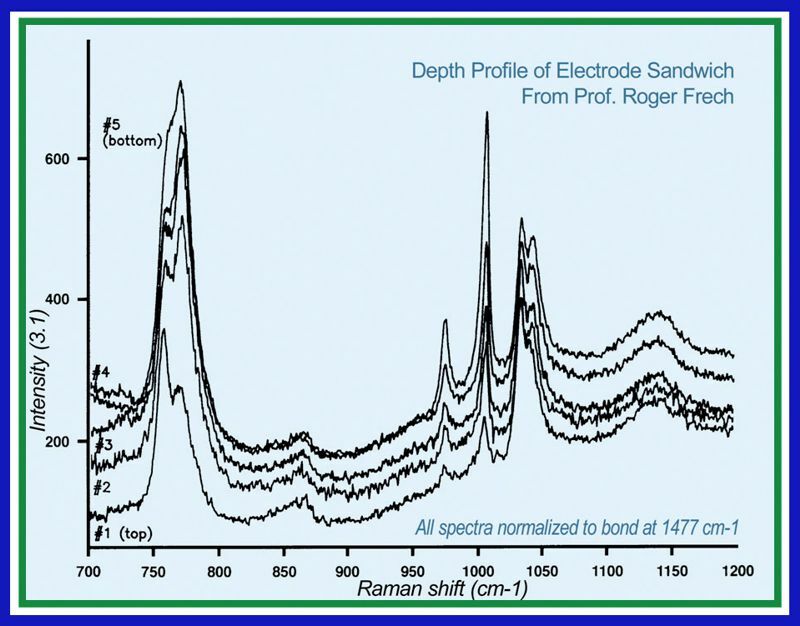 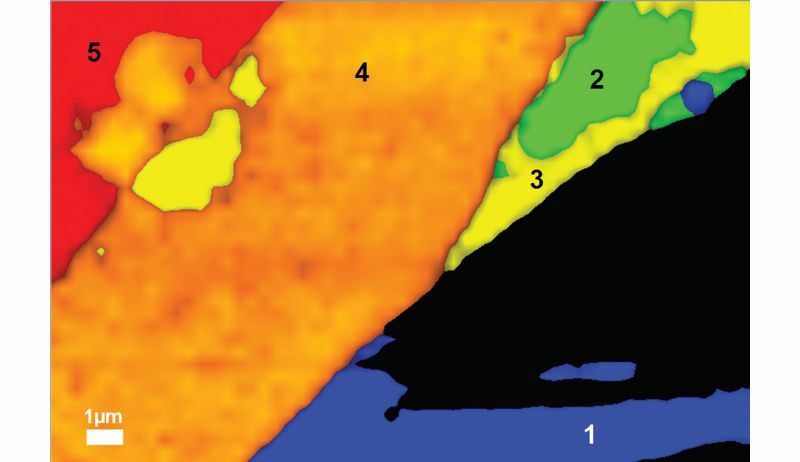 The application note explains how the Raman Spectroscopy can be helpful in the analysis of cathodes and anodes in Li-ion batteries. 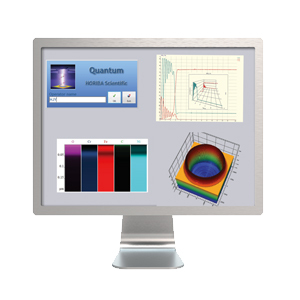 Today’s state of art of technology requires more reliable, more efficient and powerful energy sources. 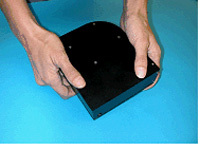 Lithium-ion batteries are thus of high interest. 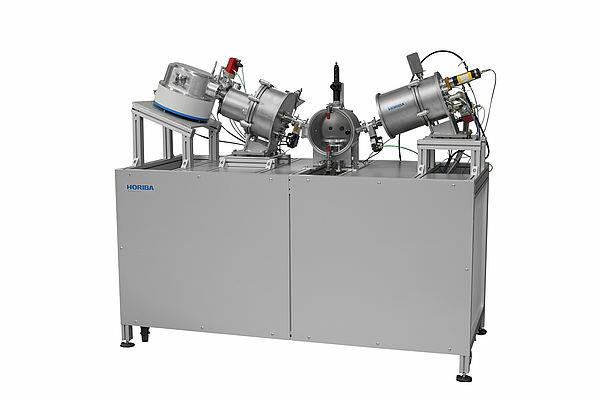 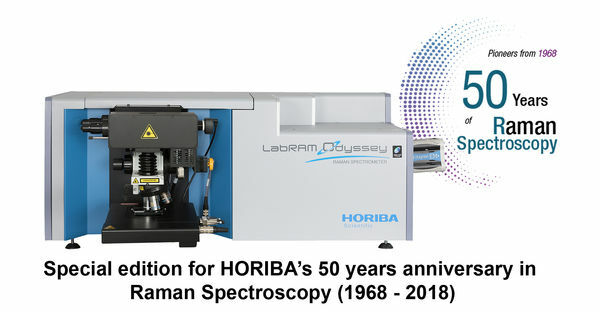 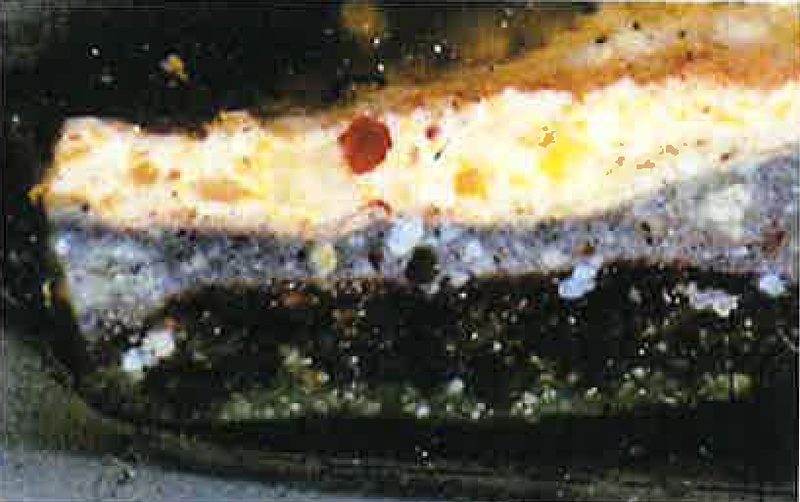 Raman spectroscopy adapts to the different stages of life of these batteries, such as the characterization of new materials for more flexible systems, failure analysis; but also more standard analysis of used material during charge/discharge process, including structural and electronic properties, and even robust, automated QC tests. 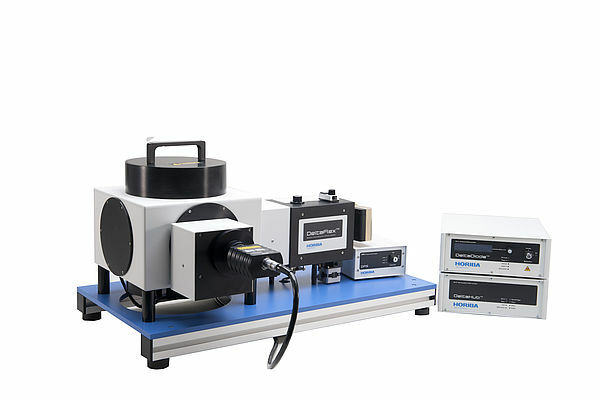 In order to engineer materials with controlled diffusive properties, we need to be able to measure the diffusive process in situ. 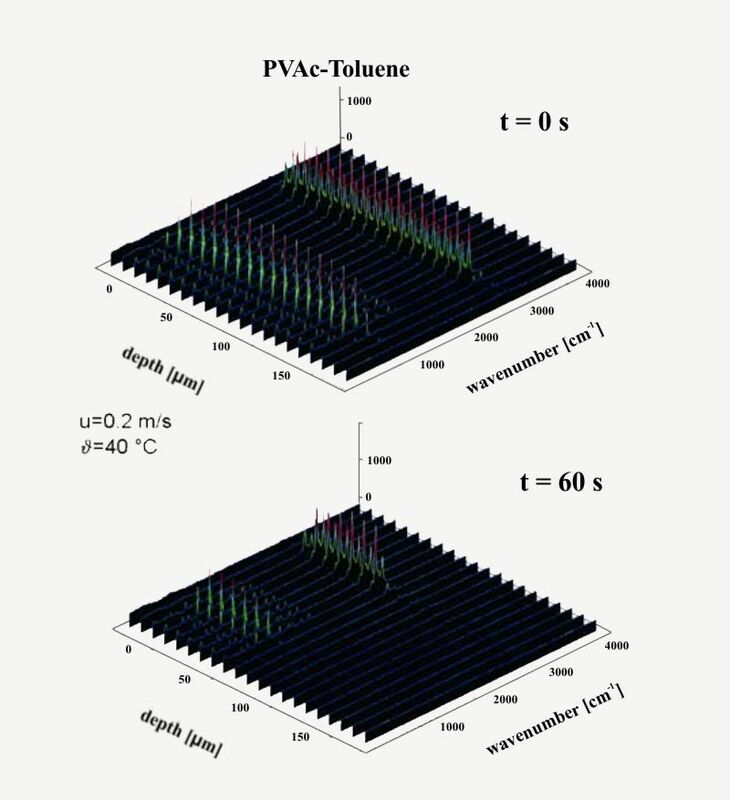 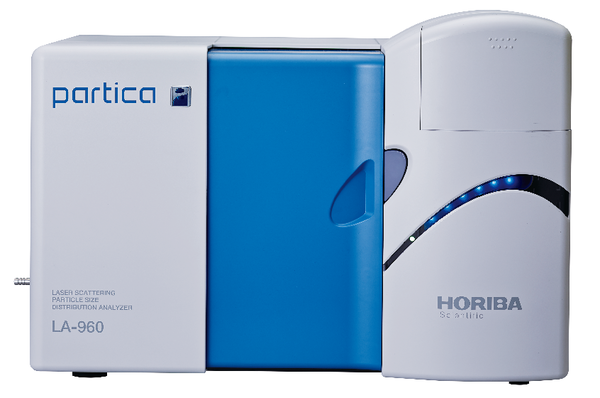 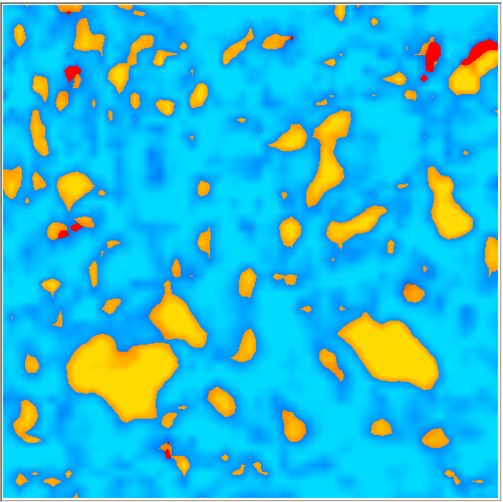 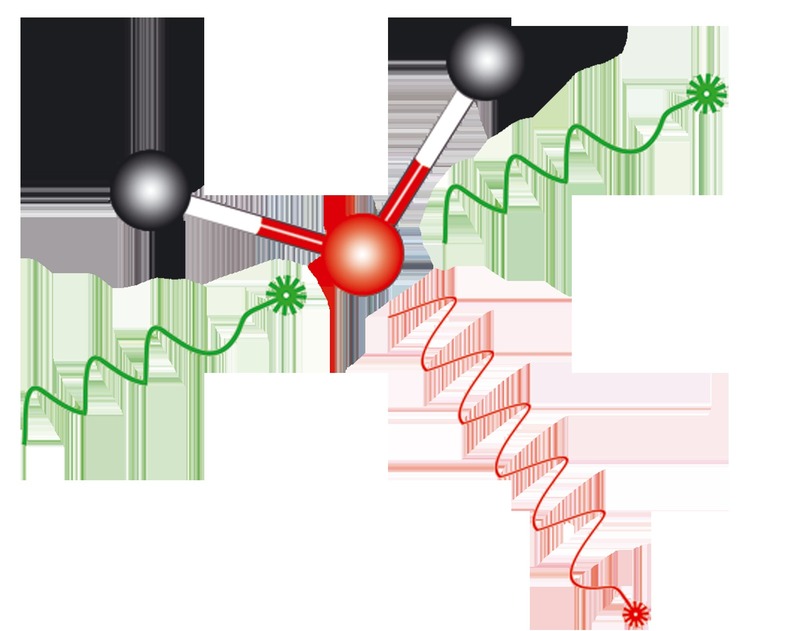 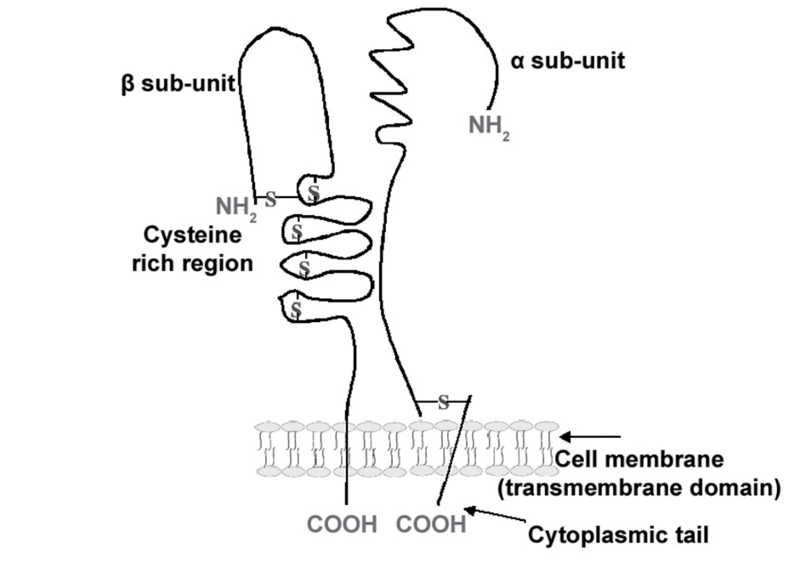 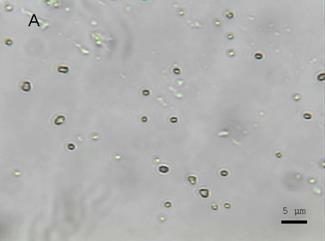 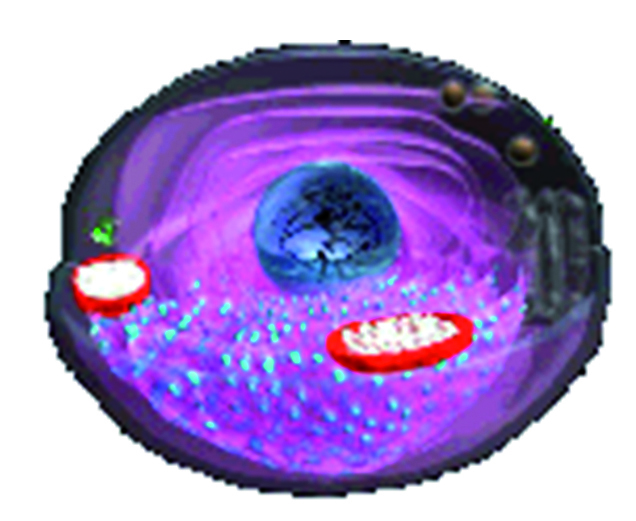 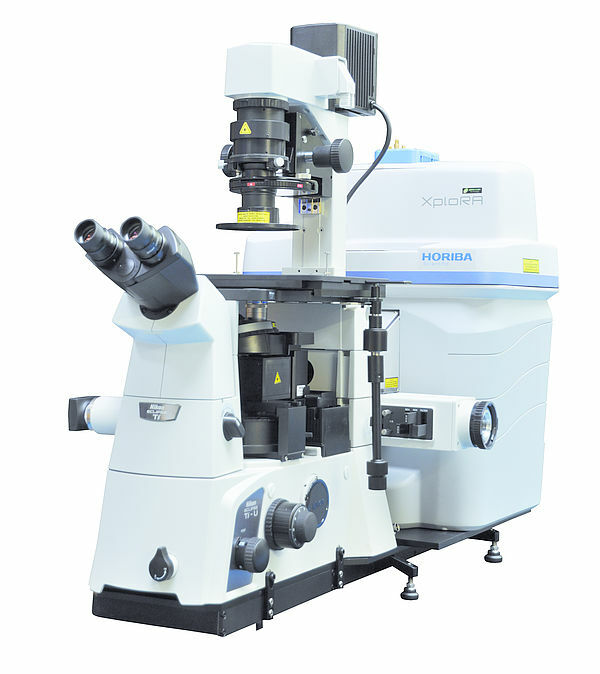 Ideally, we would like a technique that provides molecular information with resolution on a microscopic scale, that is non destructive of the samples, and can be set up and used on a laboratory bench top with a minimum of time and effort involved in sample preparation. 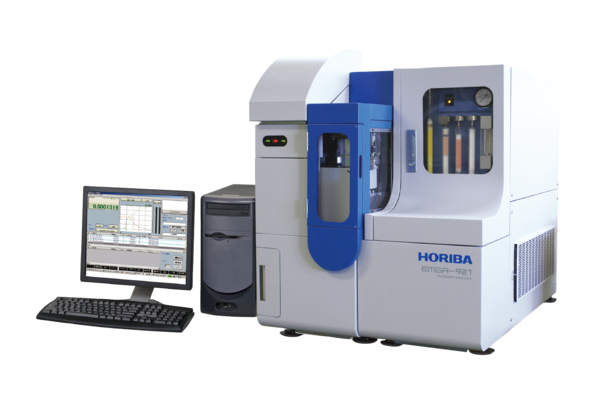 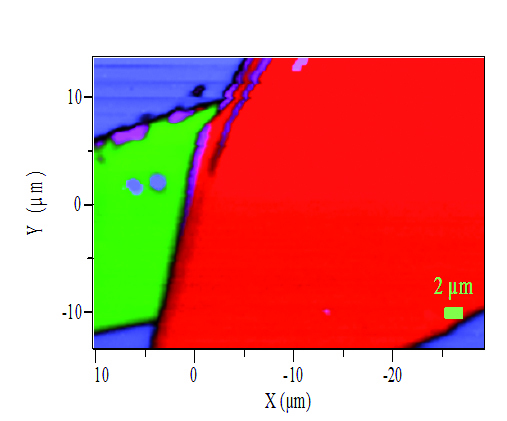 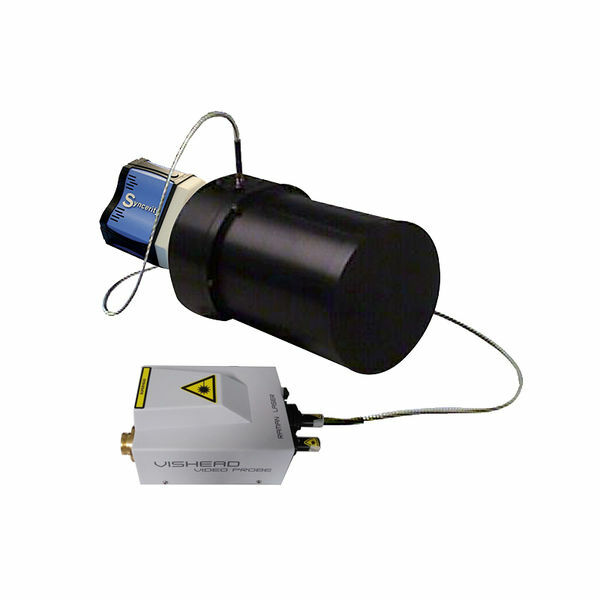 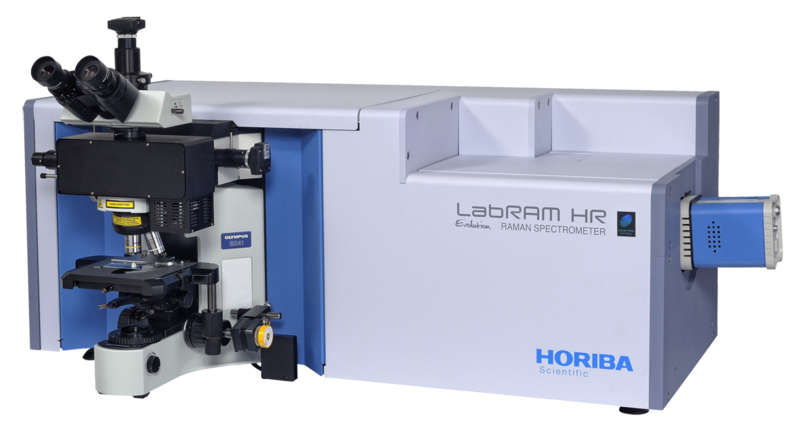 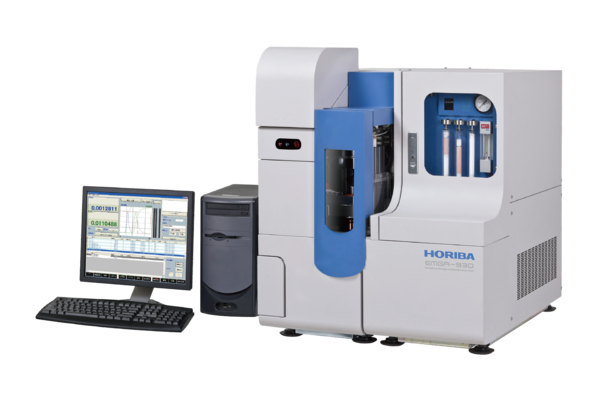 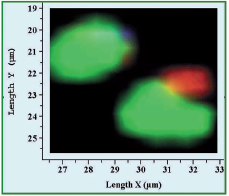 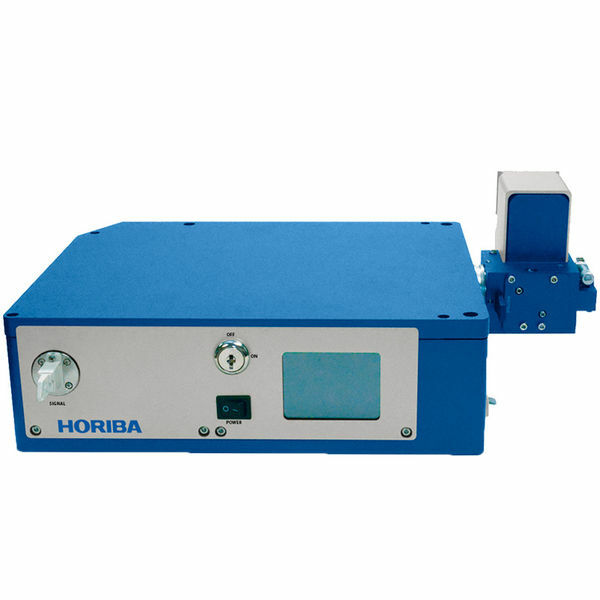 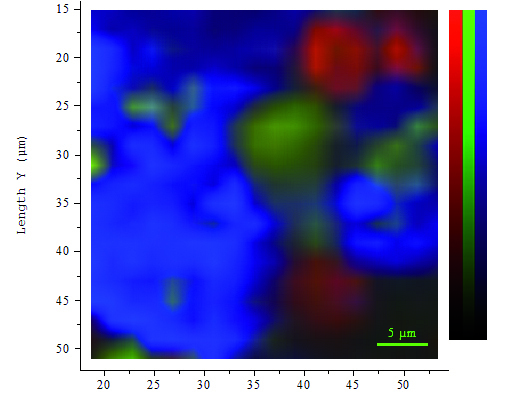 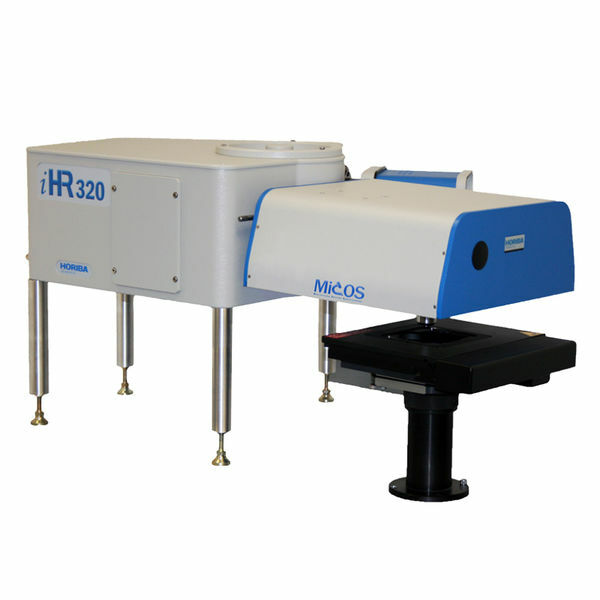 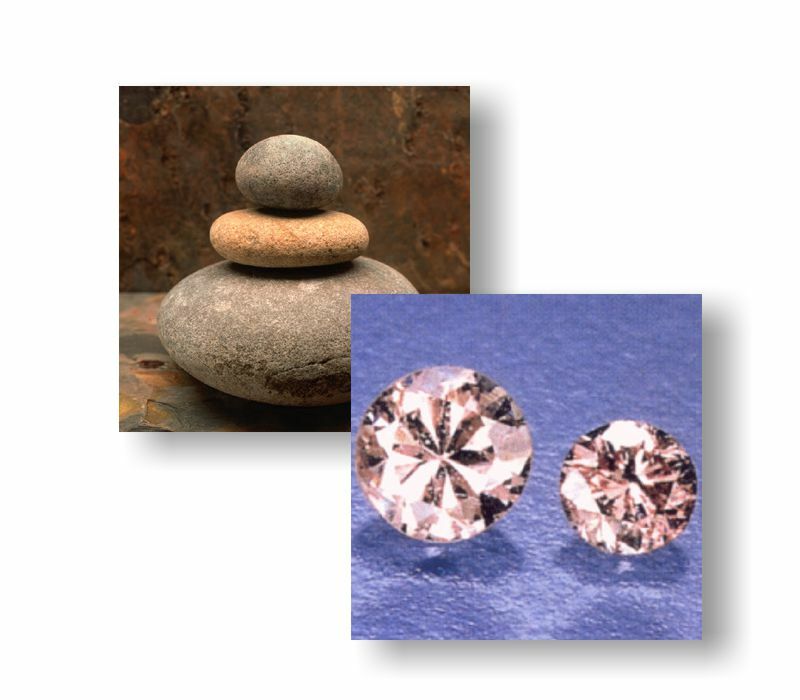 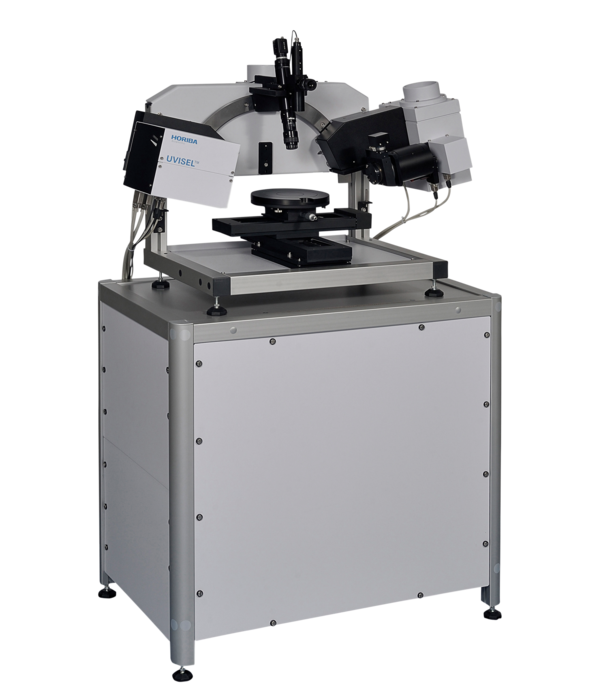 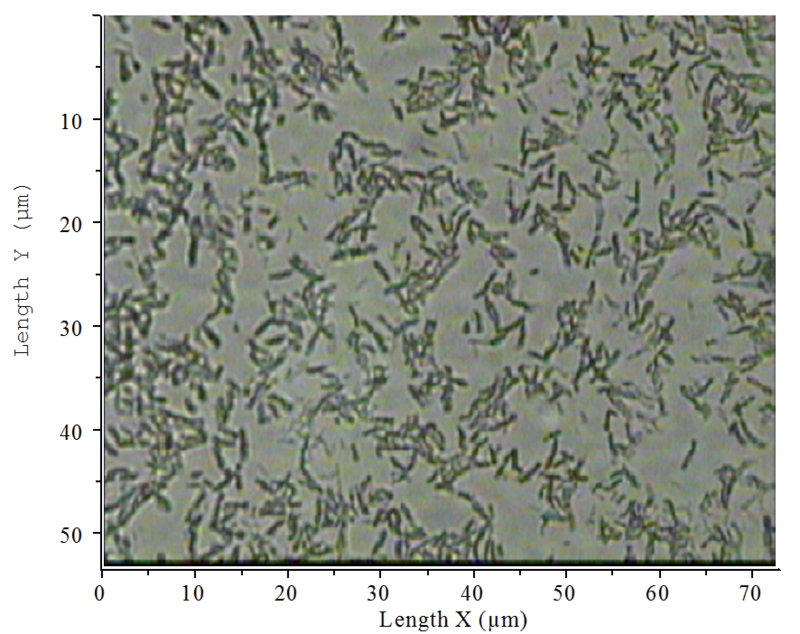 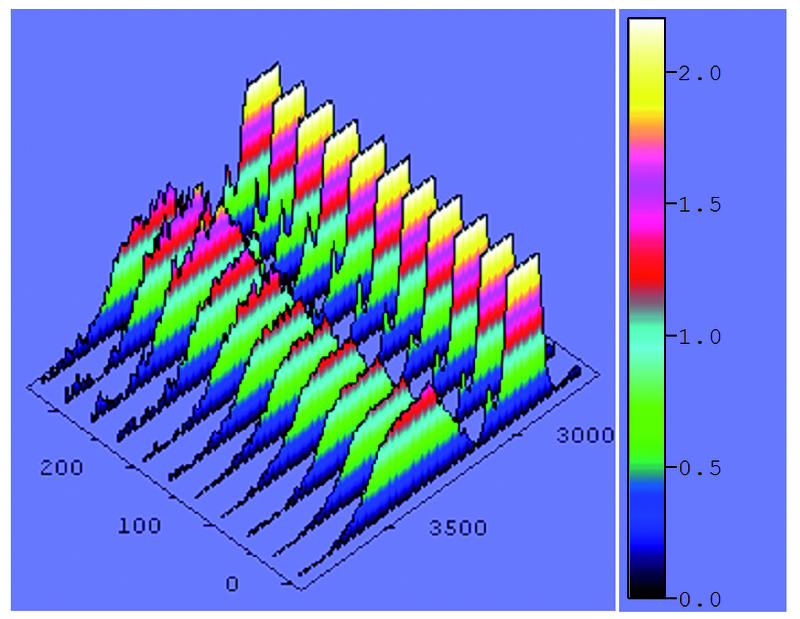 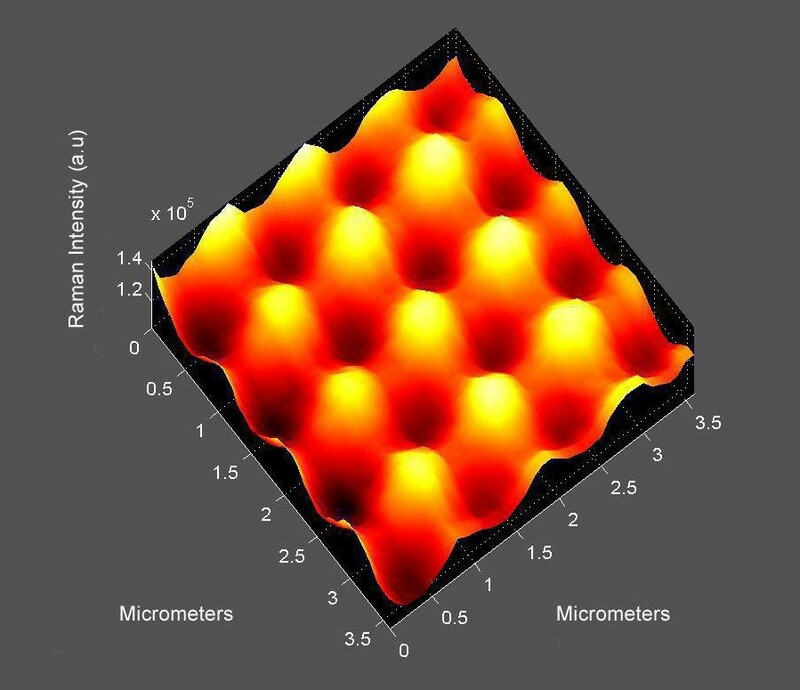 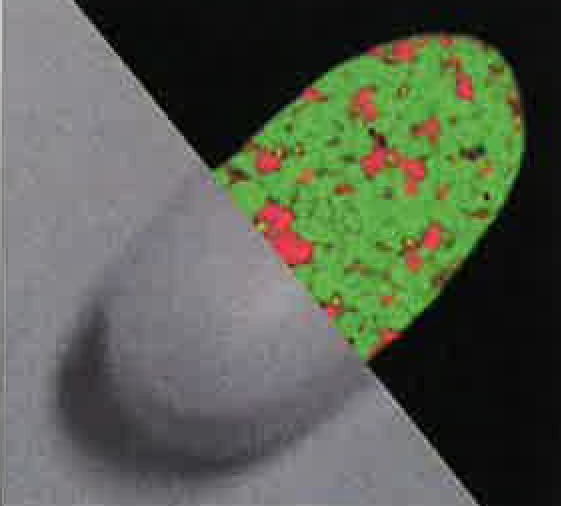 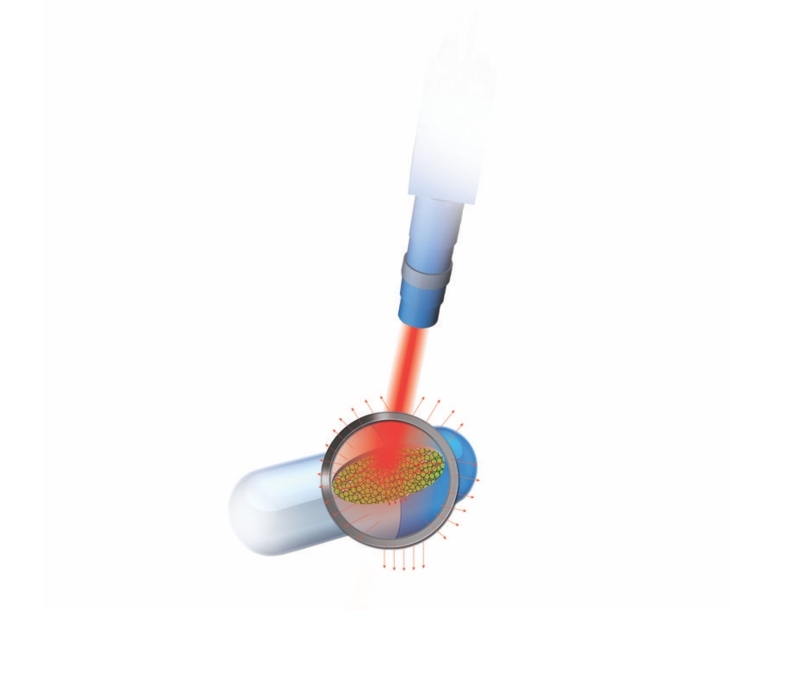 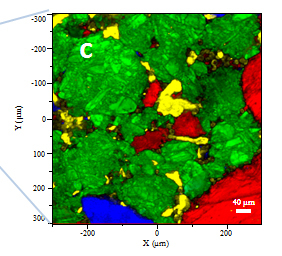 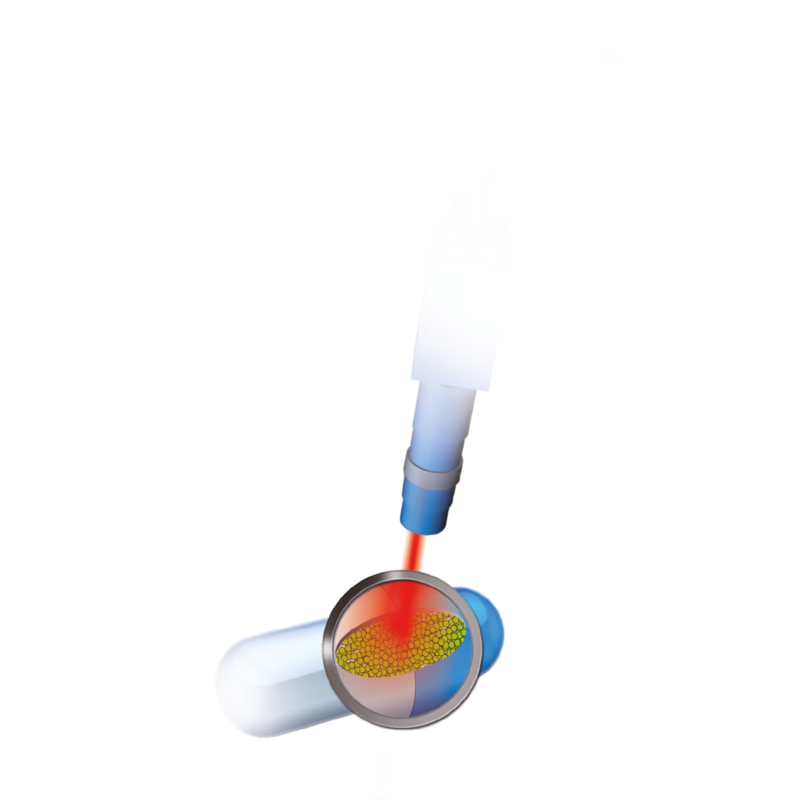 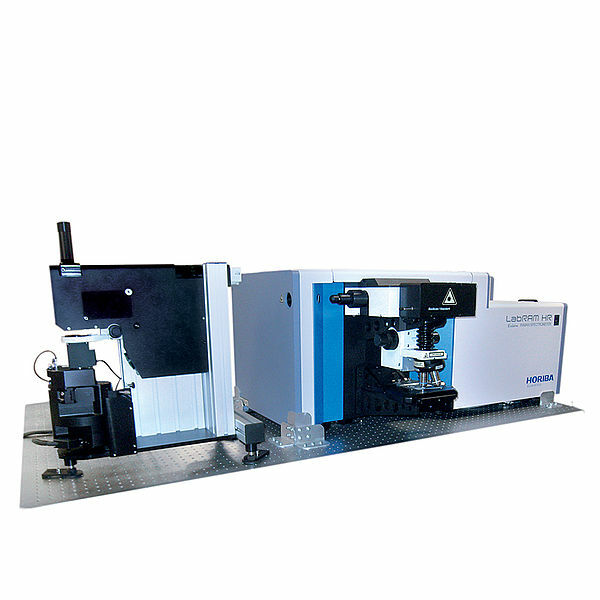 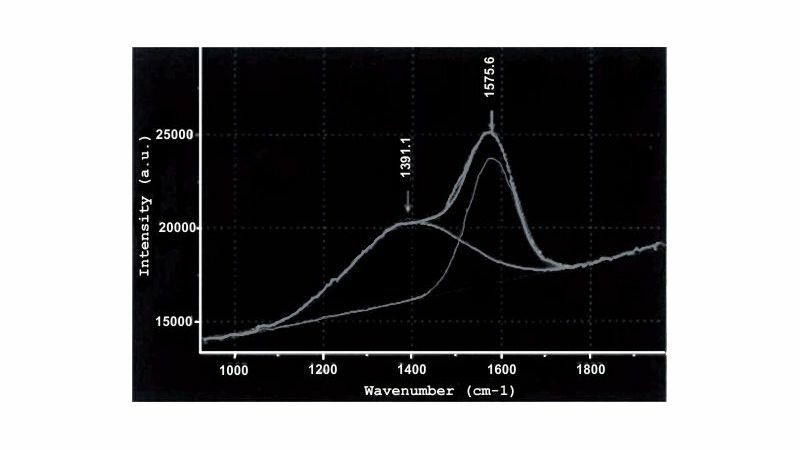 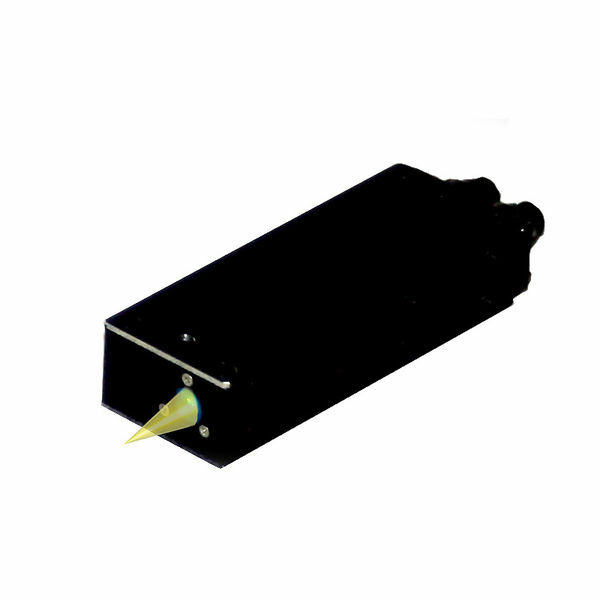 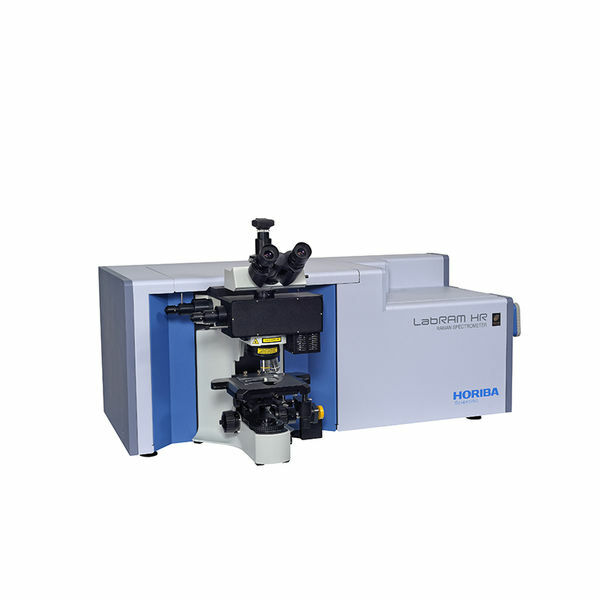 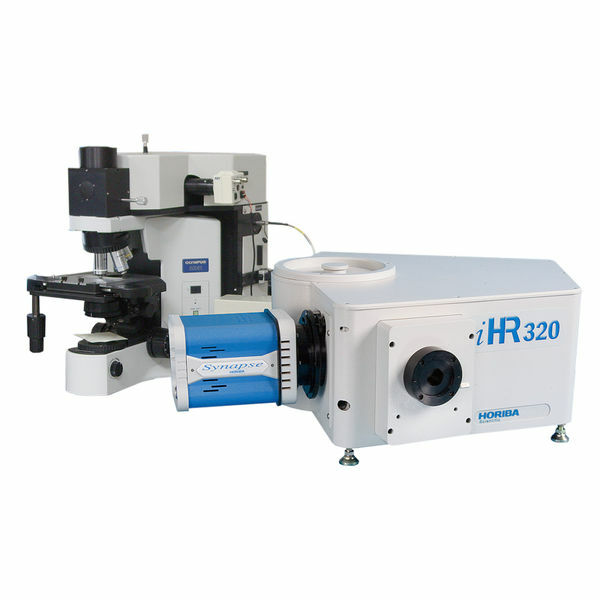 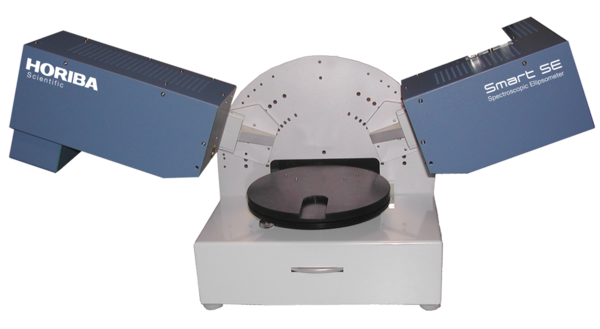 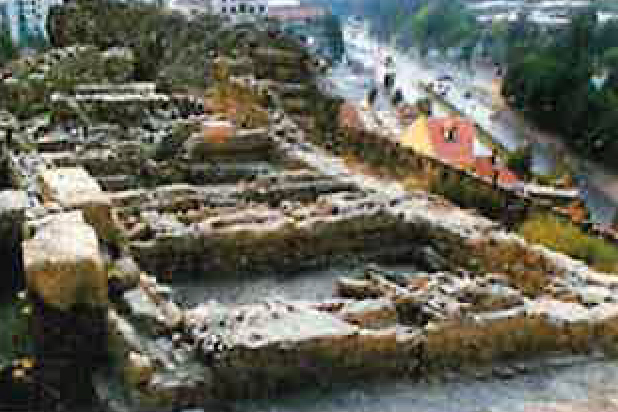 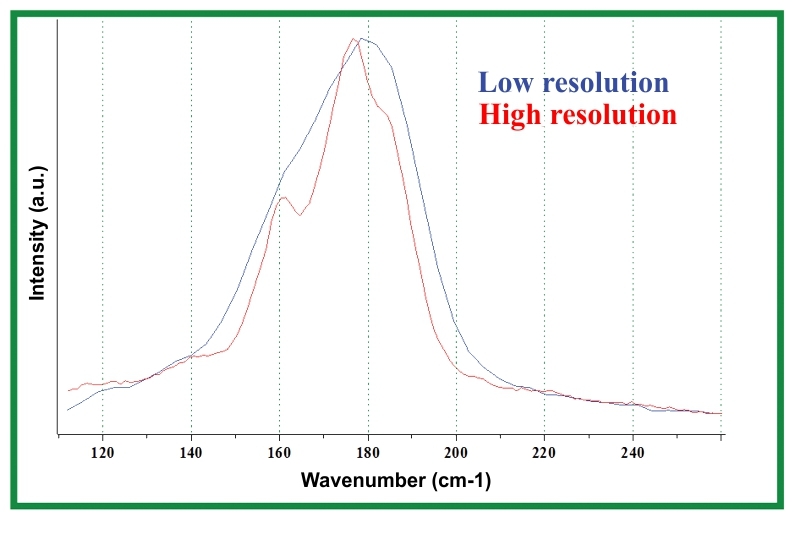 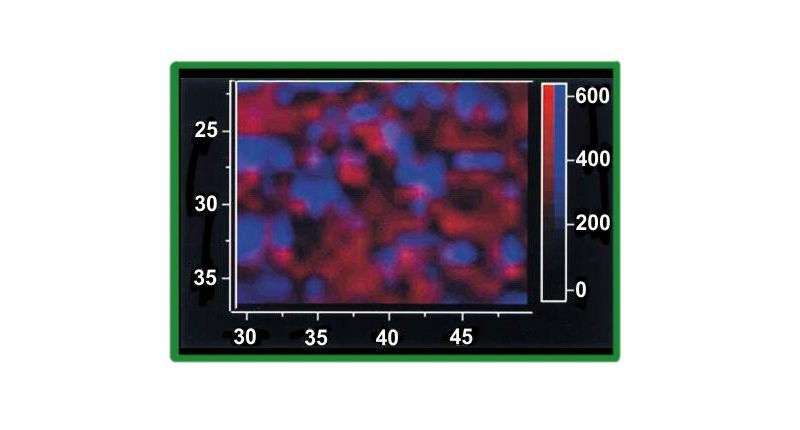 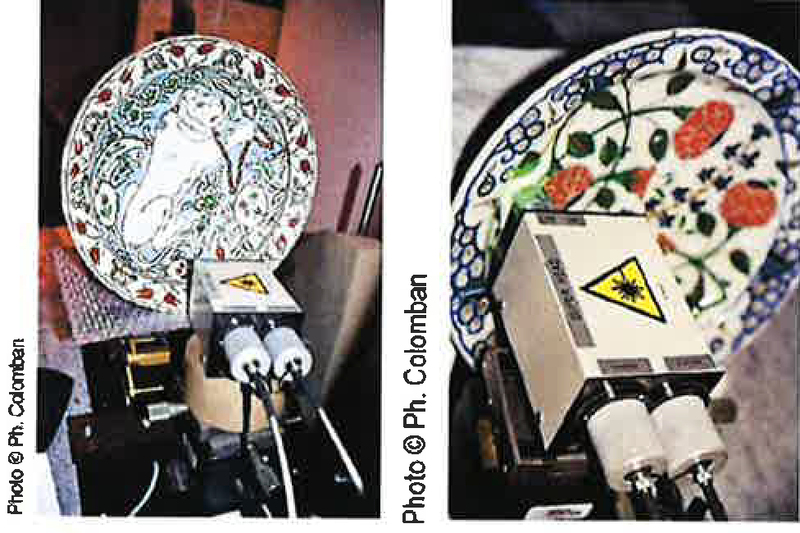 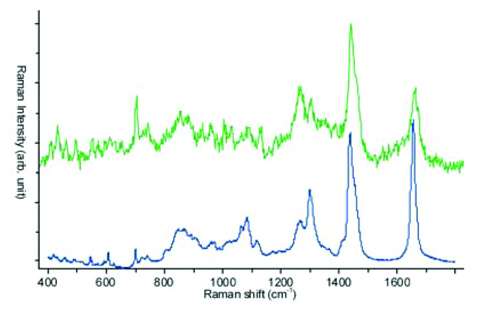 Raman microprobe spectroscopy is an ideal candidate for this type of studies. 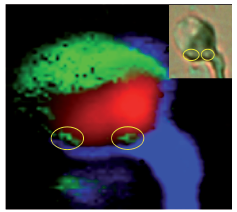 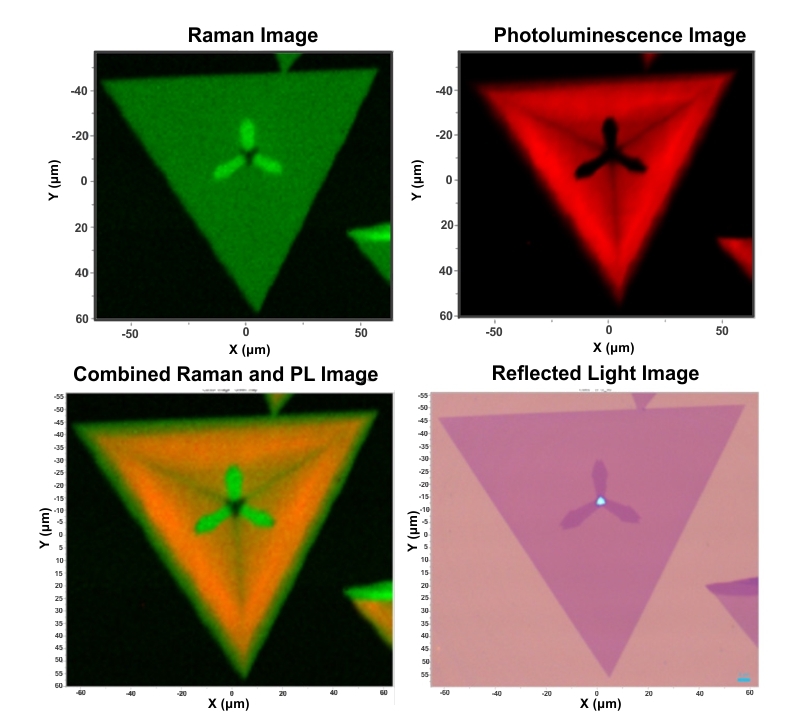 Use of visible light combined with a confocal microscope provides a probe with spatial resolution of a micron or better, and coupling of such a microscope to a modern Raman spectrometer equipped with holographic notch filters and CCD multi channel detectors allows rapid acquisition of Raman spectra which can be correlated with the chemical state of the species and its physical environment. 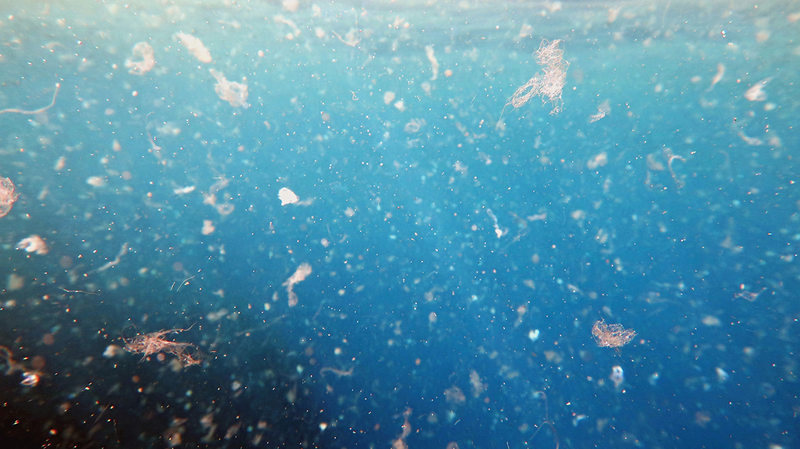 The assessment of microplastics in a marine environment is a multi-step process (sampling, extraction, detection and quantification of microplastics), in which each step is time consuming. 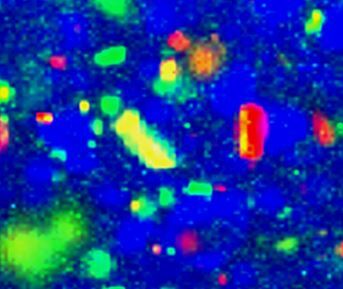 Analyzing the chemical composition and morphology of microplastics represents a real challenge for answering crucial questions about the sources and fate of microplastics in aquatic environments. 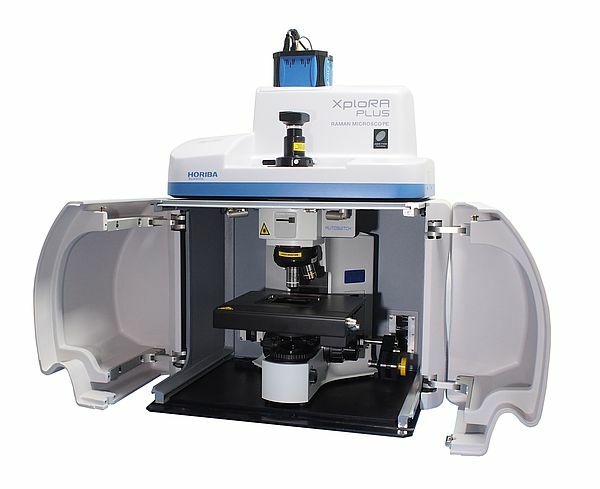 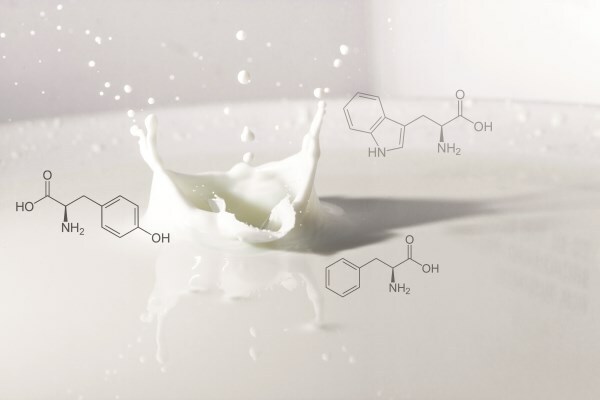 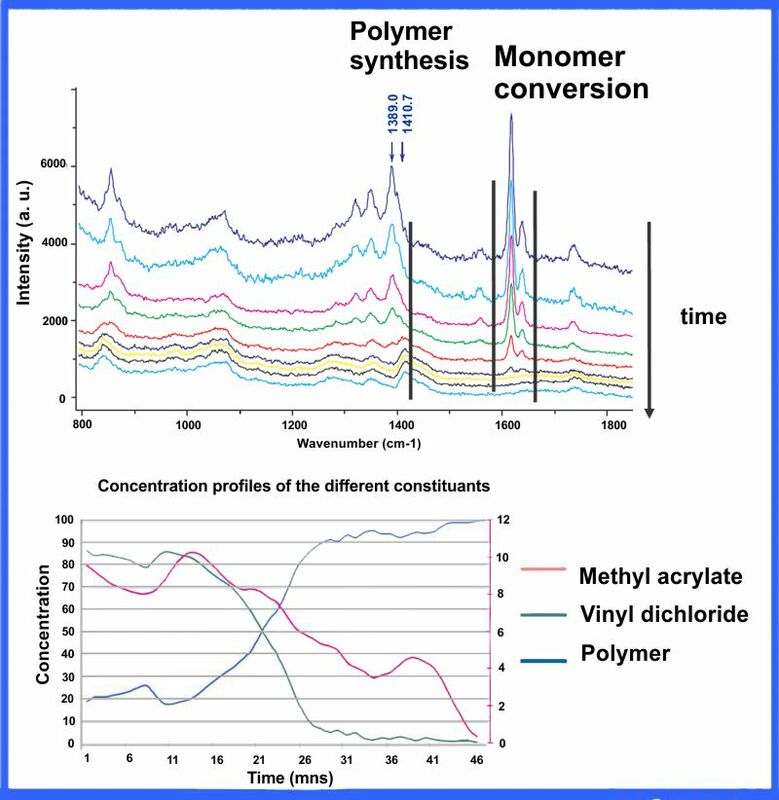 In this application note, we present a reproducible and time-effective method for fast and thorough morphological and chemical characterization of microplastics using a semi-automated scanning of particles coupled to micro-Raman spectroscopy. 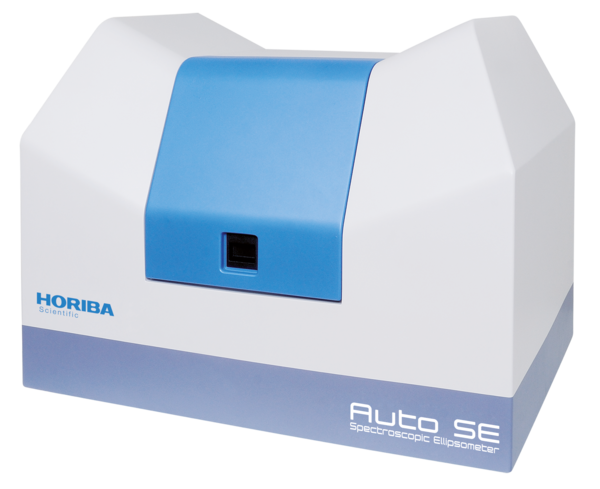 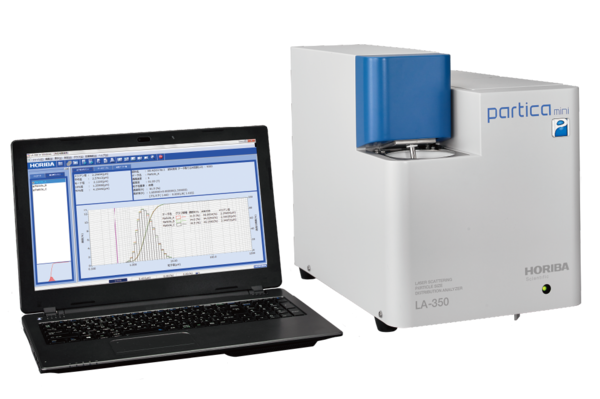 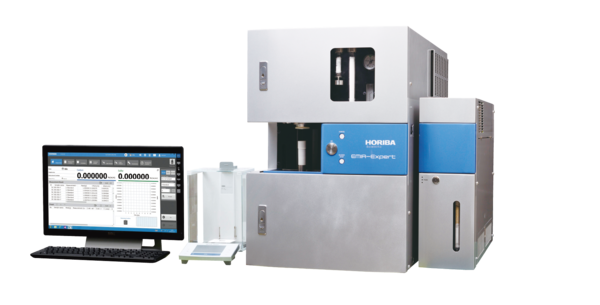 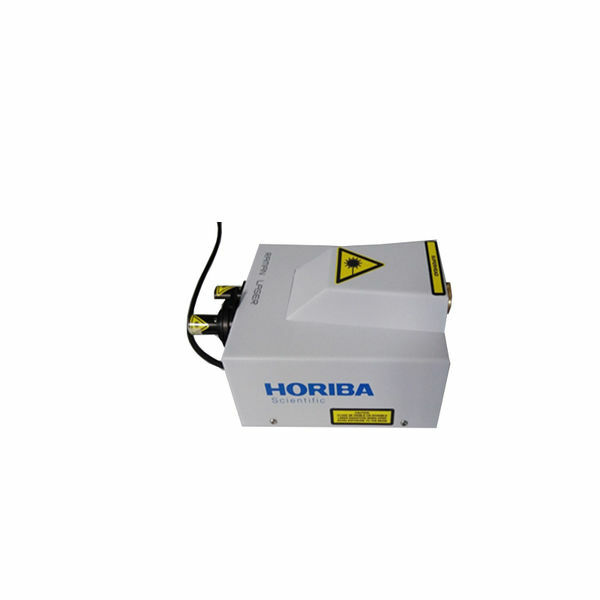 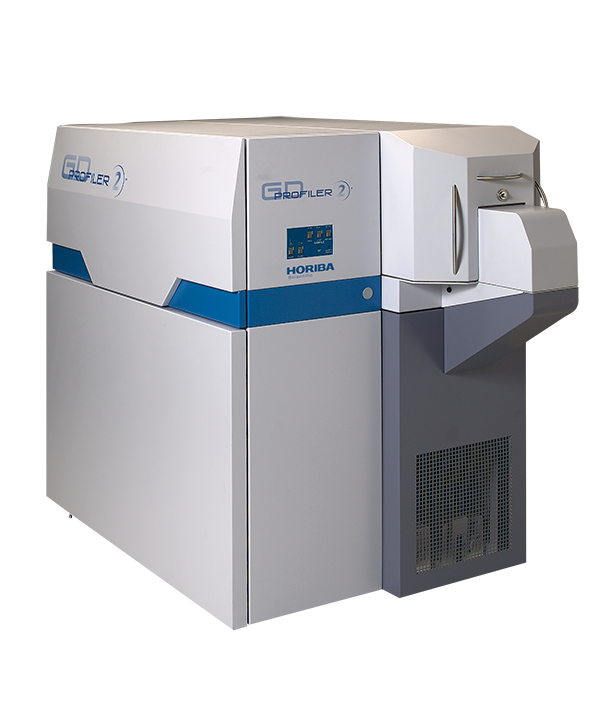 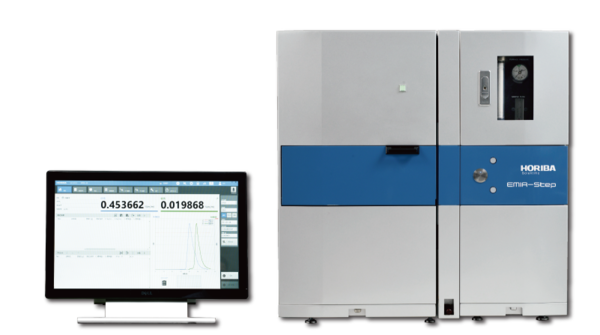 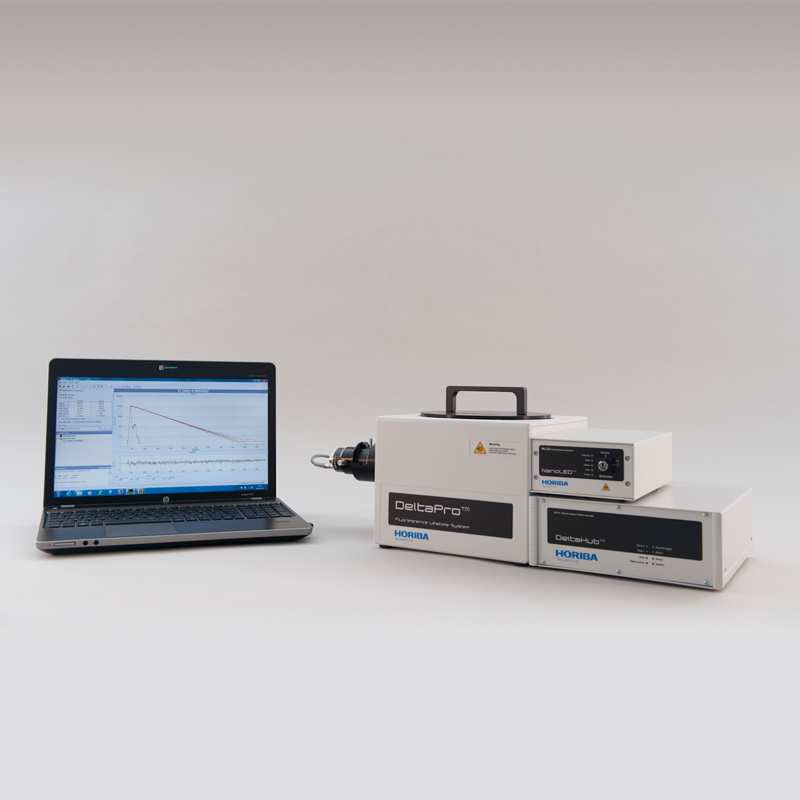 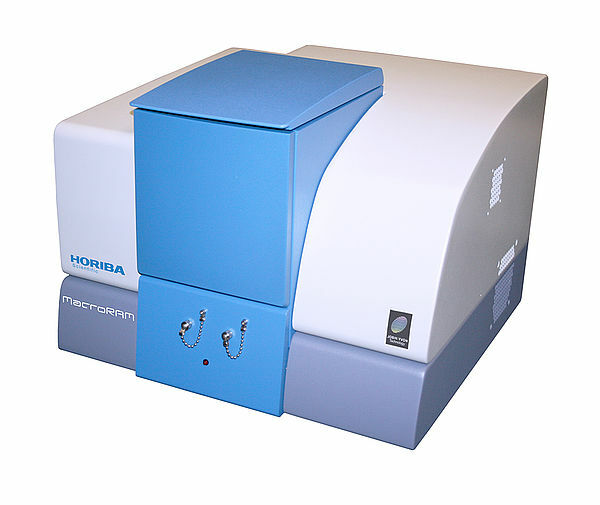 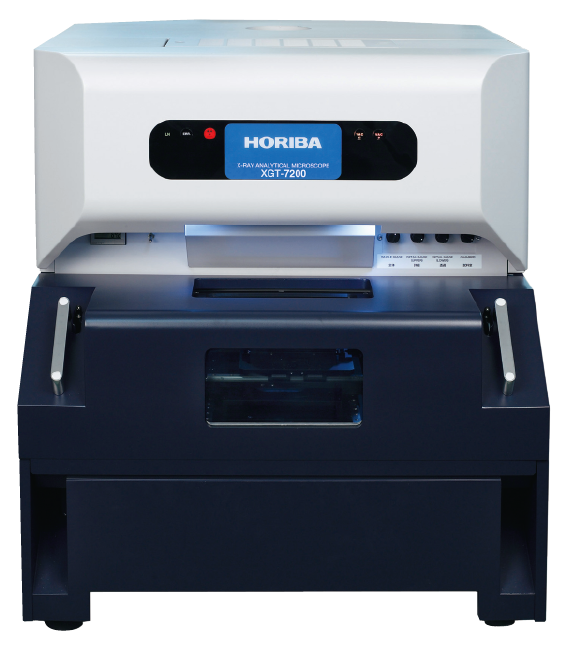 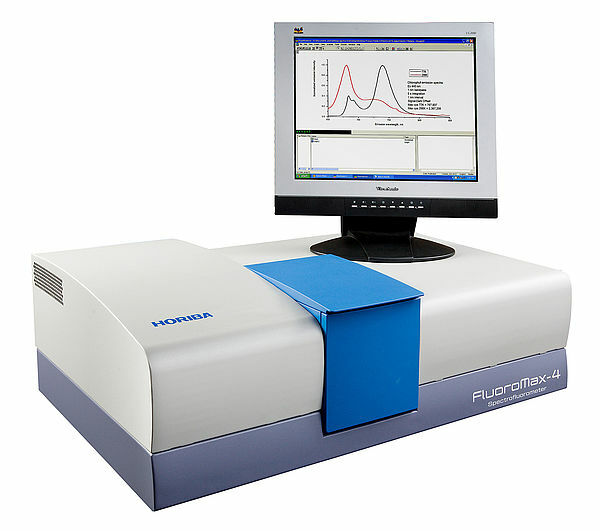 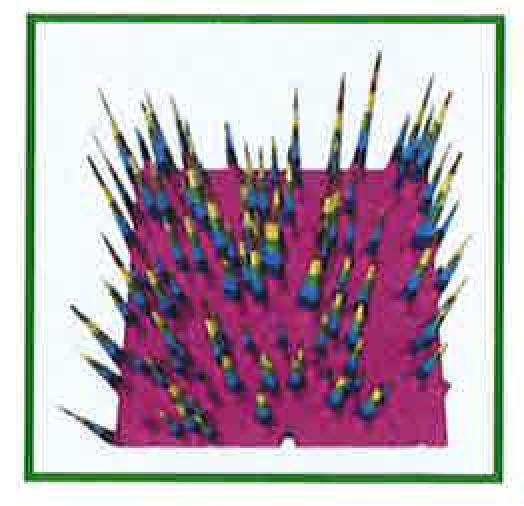 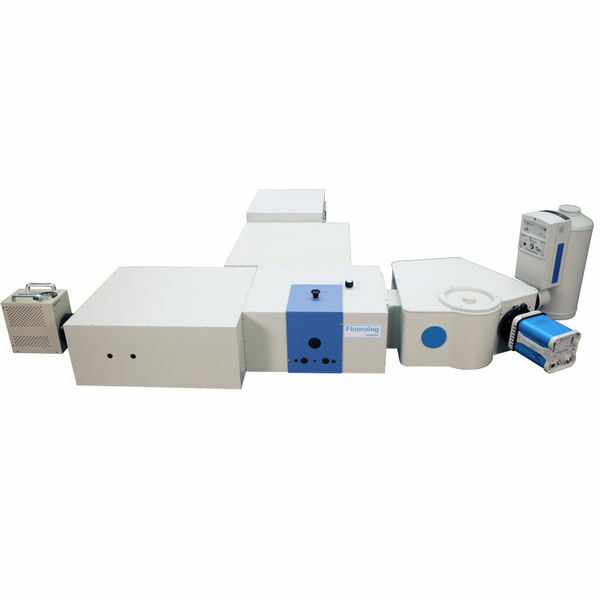 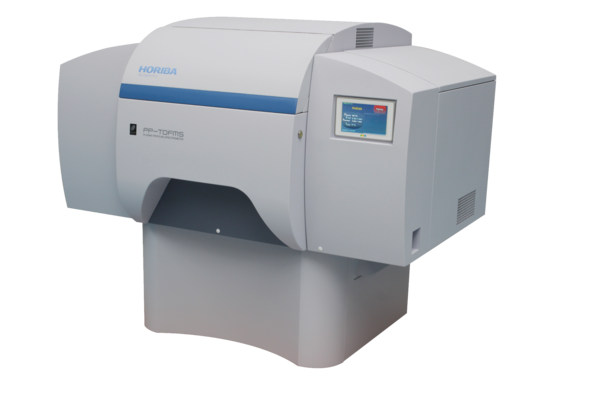 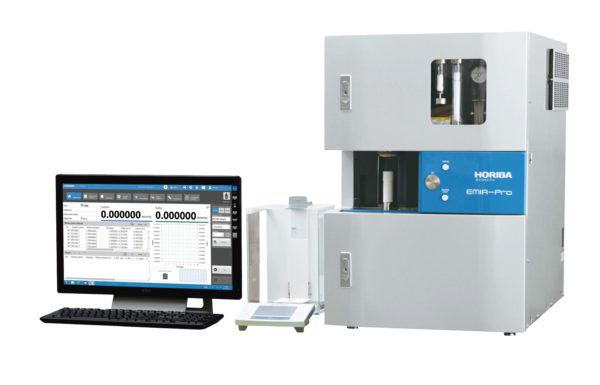 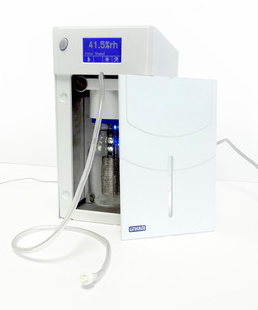 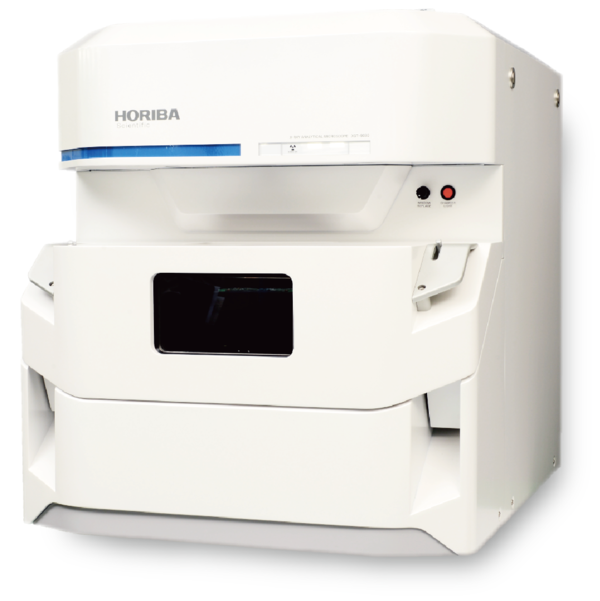 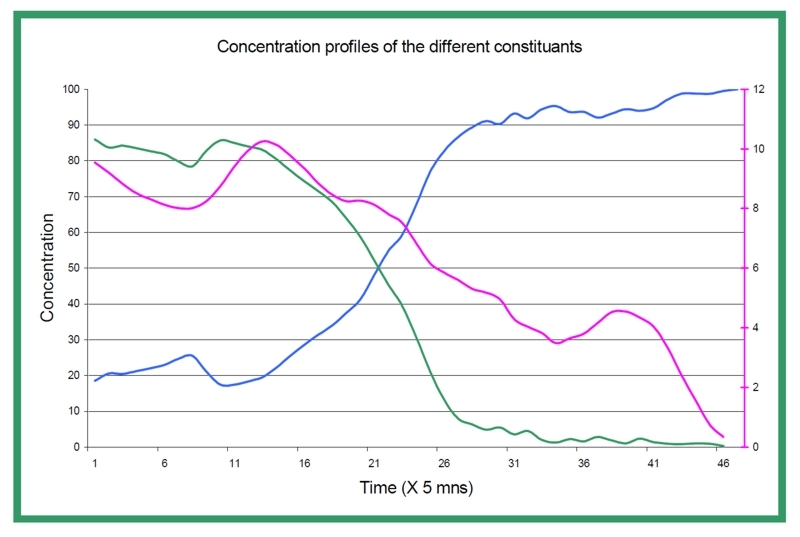 The rapid analysis of large number of collected particles allows for an exhaustive assessment of both large sample sizes and small subsamples.